You know why you're here. Get in on what everyone else already knows and loves. 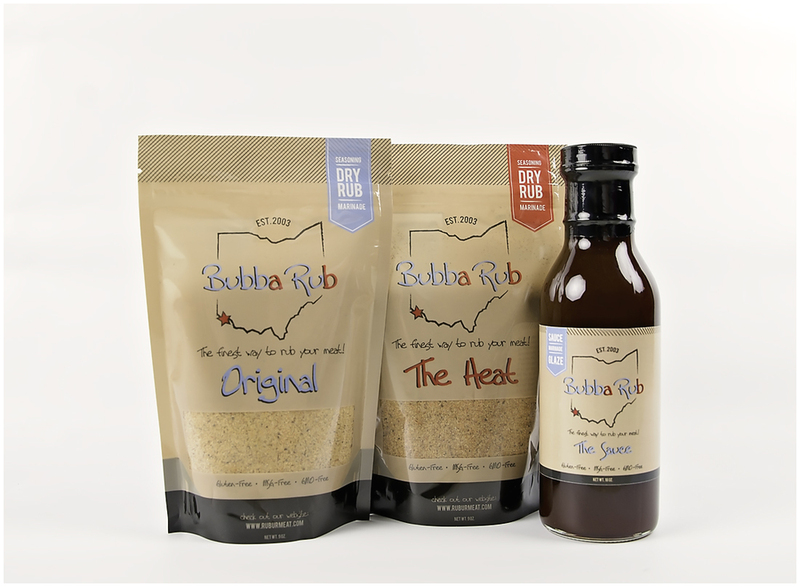 Try Cincinnati's best handmade Dry Rubs and Sauces!